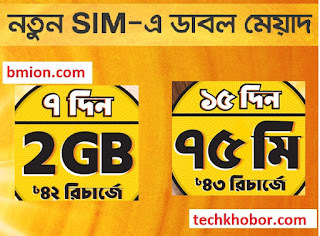 banglalink prepaid new connection Offer 1GB Free Internet! 2GB 42Tk Anytime! Lowest call Rates at 48Tk Recharge!